Central Ohio Farmers Co-op is dedicated to offering high-quality products, services and recommendations necessary for our members and customers to work productively. Growing crops and sustaining the land for future generations takes an agronomic approach that analyzes the soil, understands the genetics of a seed, applies soil-specific nutrients and manages pests responsibly. COFC offers a variety of agronomy services to meet just those needs. Our soil testing and GPS grid sampling programs can help determine your exact fertilizer requirements. The results of GPS grid sampling can be integrated with our VRT applicators to maximize the efficiency of fertilizer application. Custom application is available for dry and liquid fertilizers as well as soft and liquid lime and a wide range of herbicides, insecticides and fungicides. Fertilizers are also available in bulk for those who have their own application equipment or rent any of our available dry spreaders or liquid injection toolbars. 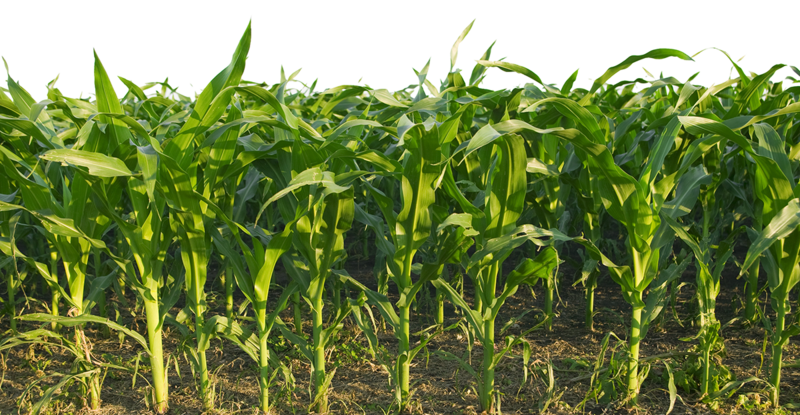 A selection of corn, bean, wheat, and oat seed is available from several manufacturers in many varieties. Bagged seed is available for all types of hay, pastures and lawns. Custom mixes can also be made to meet your needs. Our agronomy consultants are ready to assist you with all your fertilizer, chemical and seed decisions. Our goal is to provide our members and customers with the best trained people, high-quality services, latest technology, equipment, and facilities to meet today’s evolving agricultural world. Contact us or visit your local branch today to learn more! Central Ohio Farmers Co-op, Inc. offers many agronomy services to our customers.